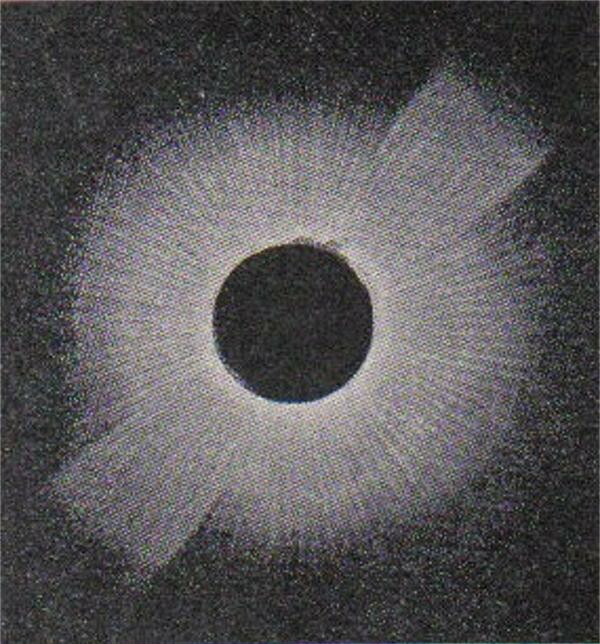 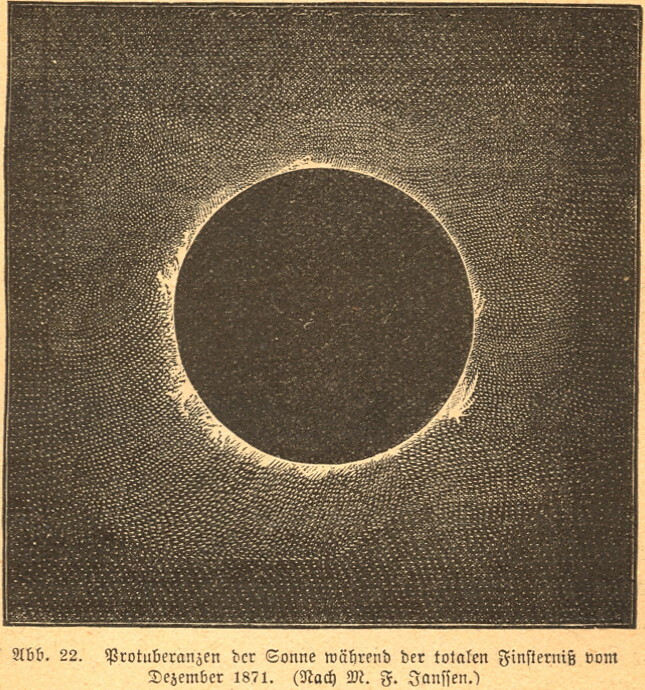 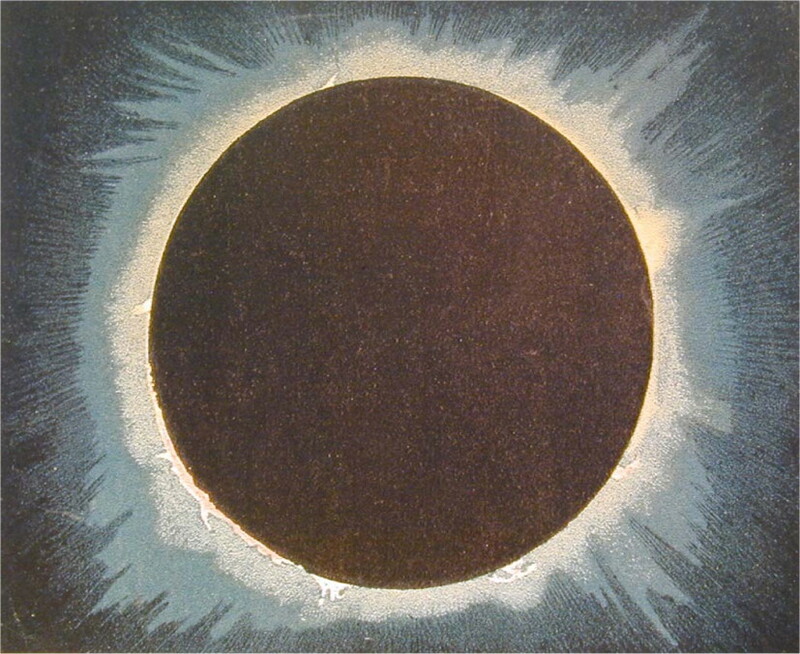 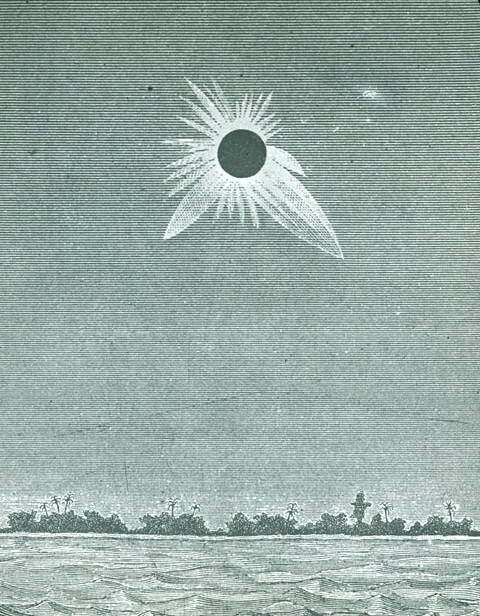 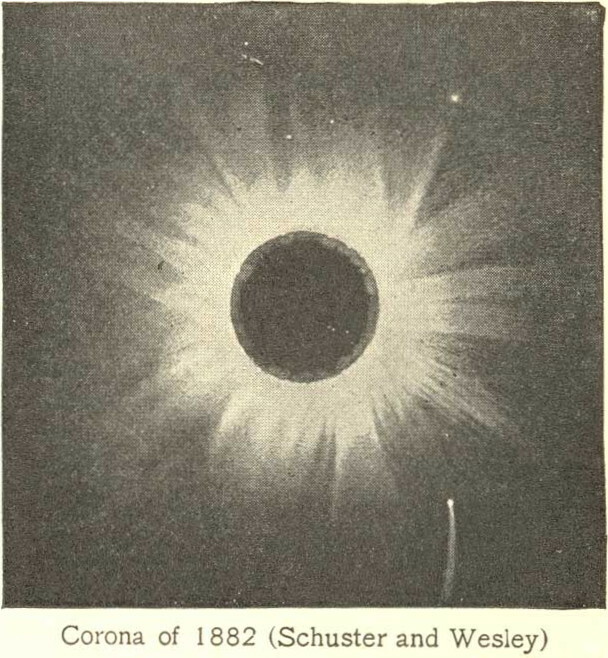 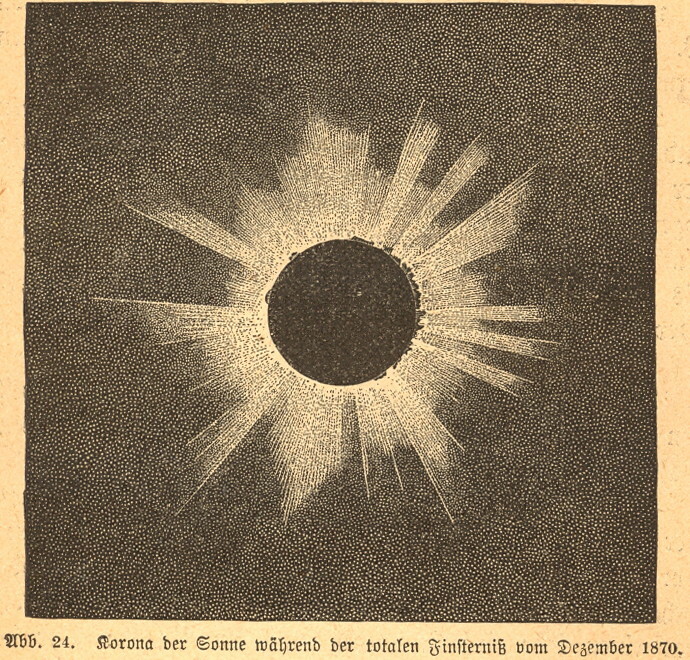 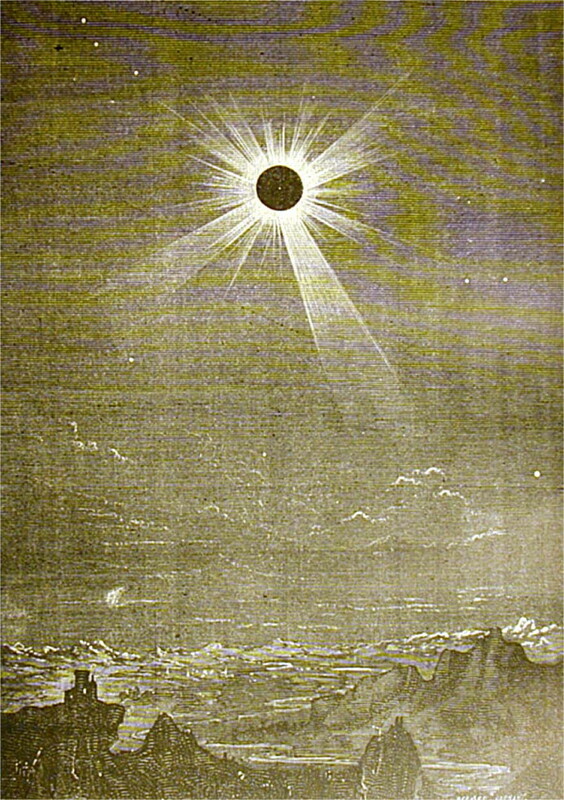 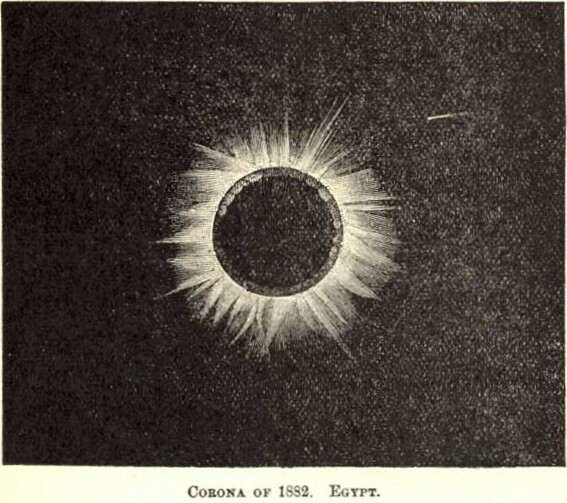 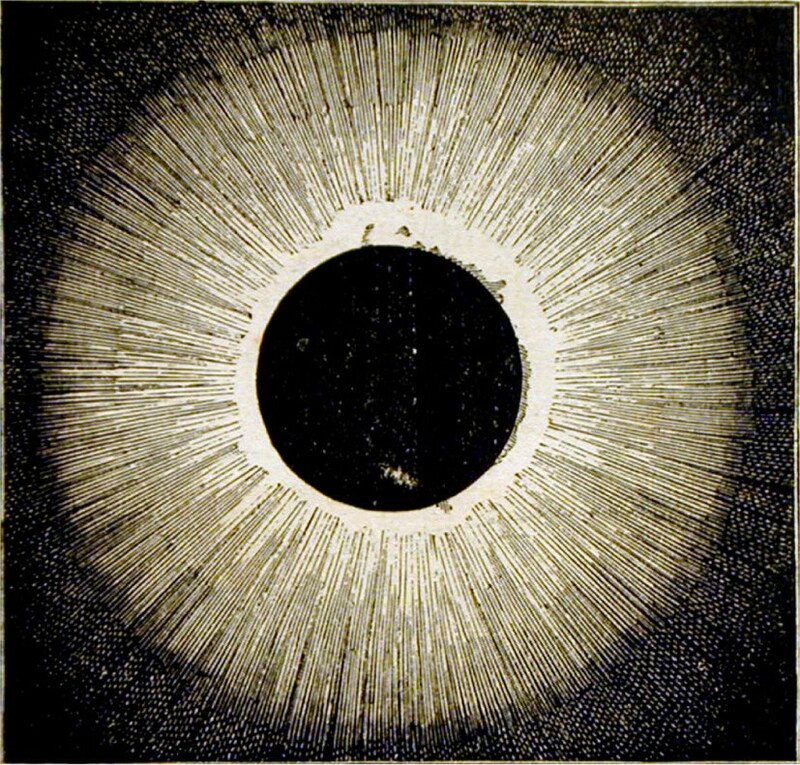 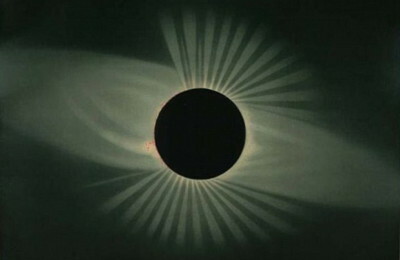 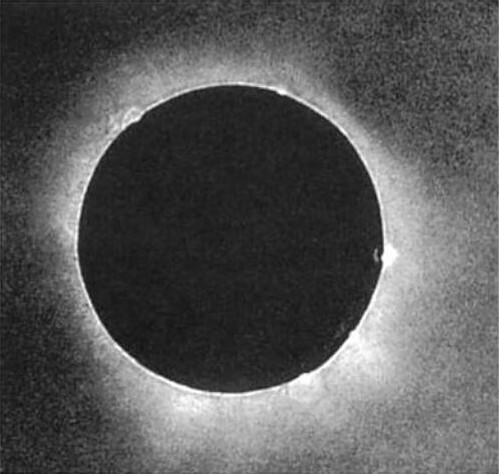 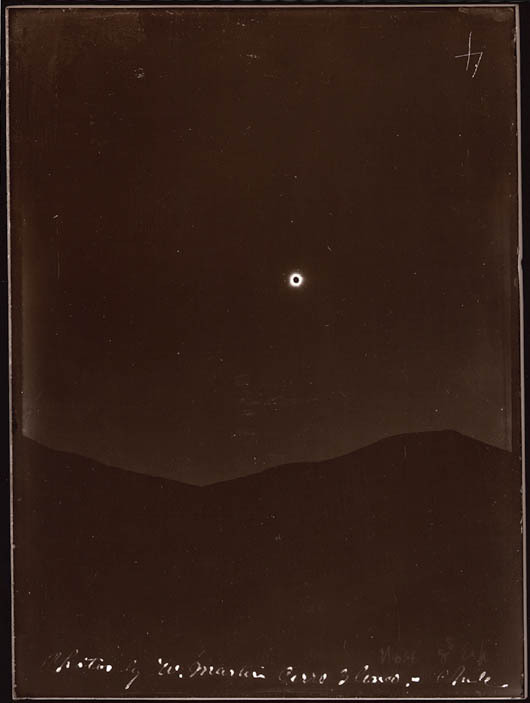 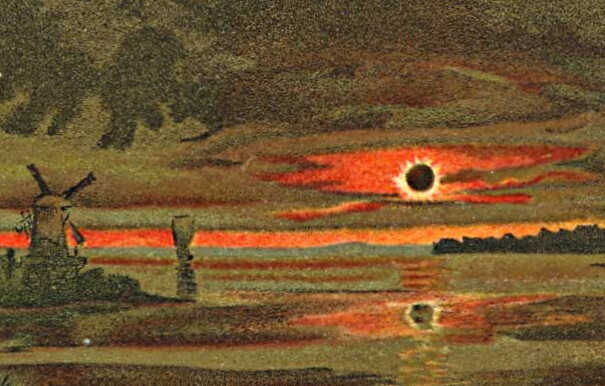 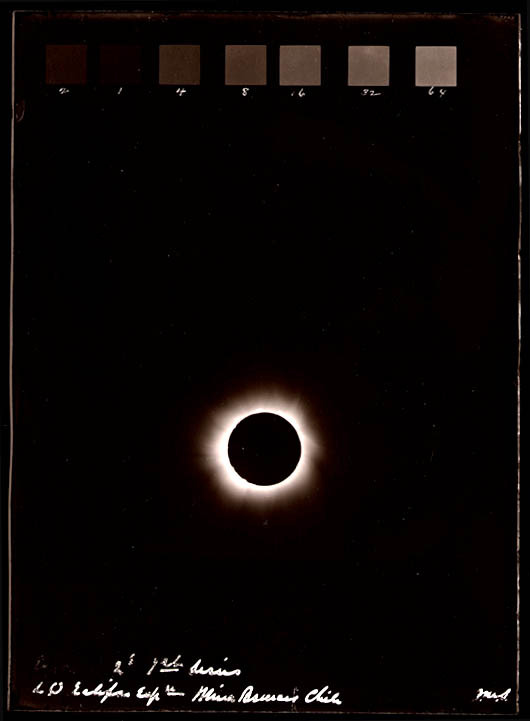 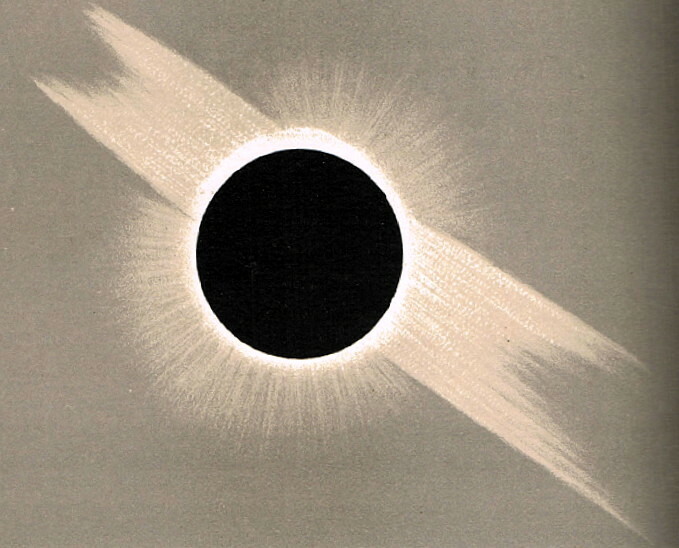 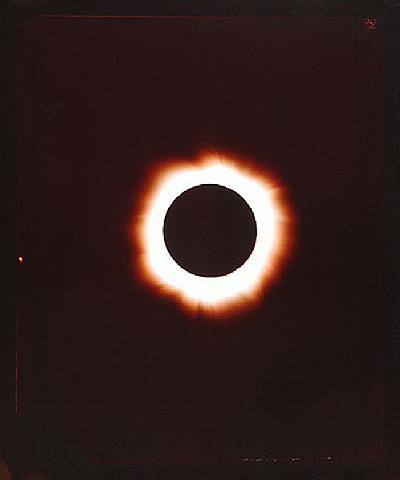 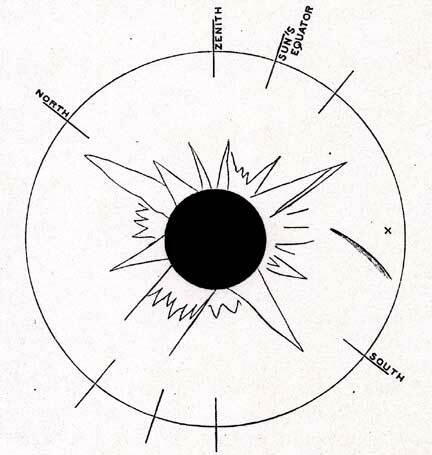 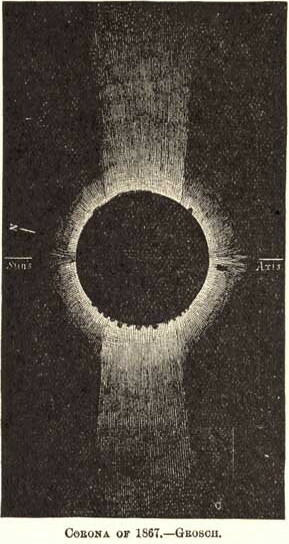 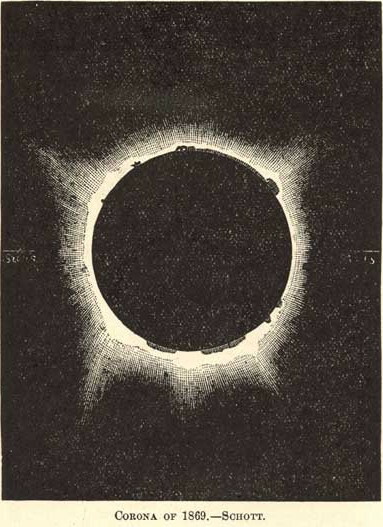 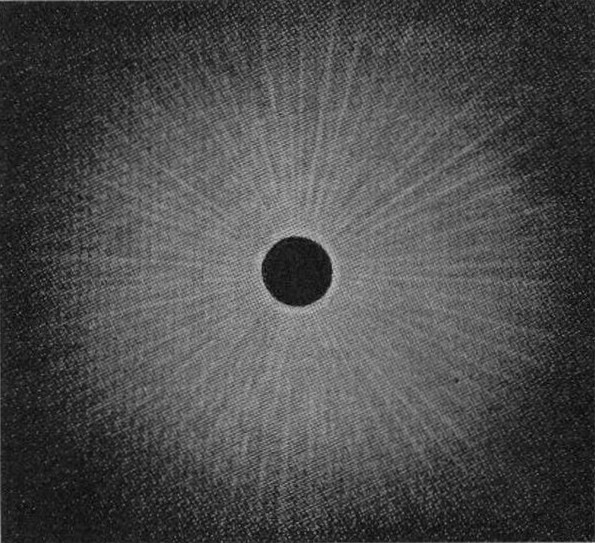 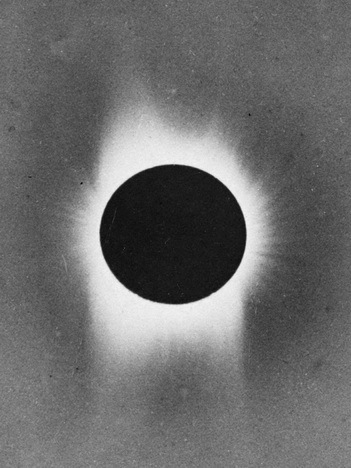 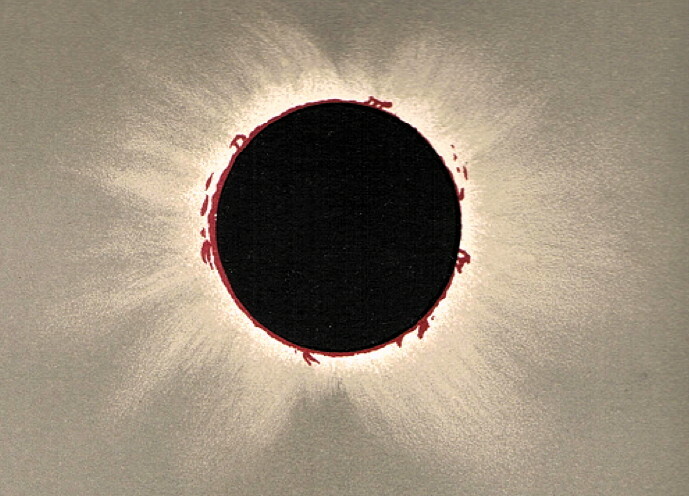 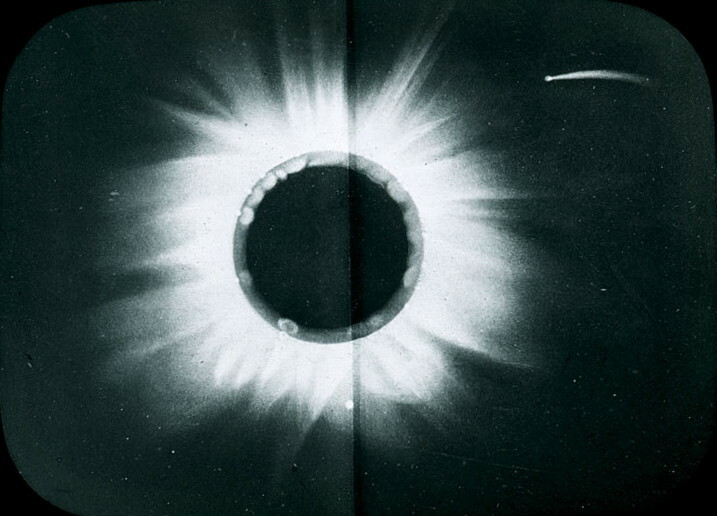 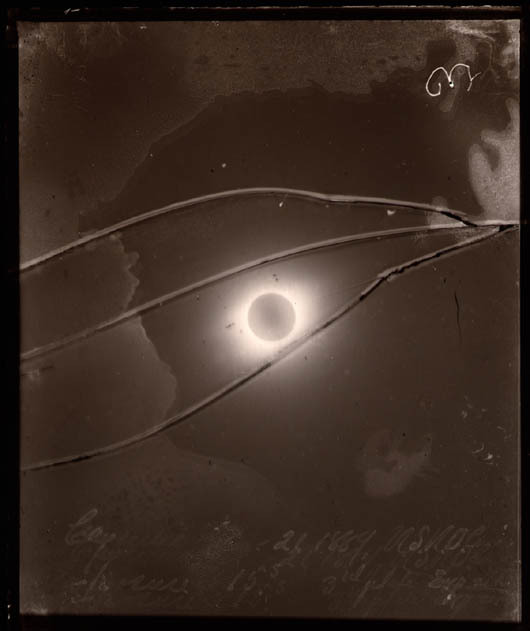 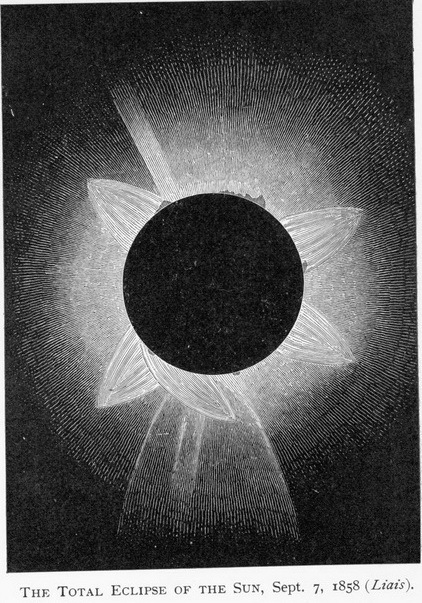 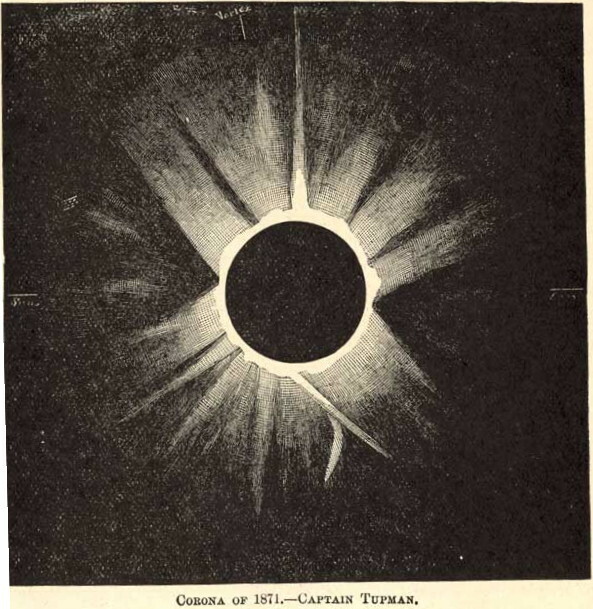 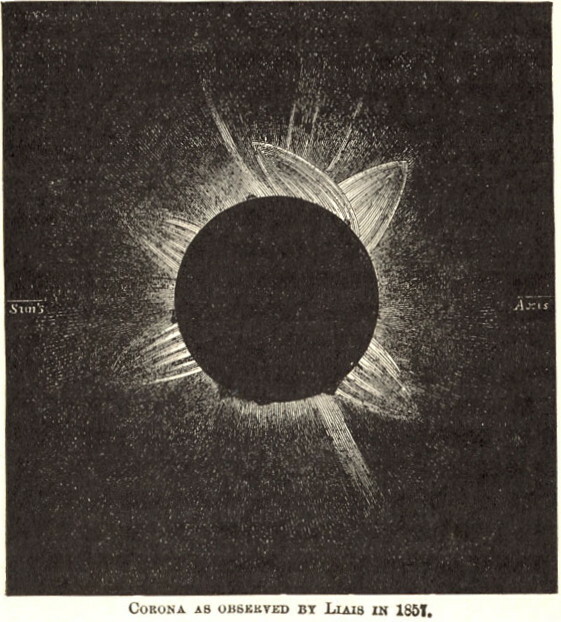 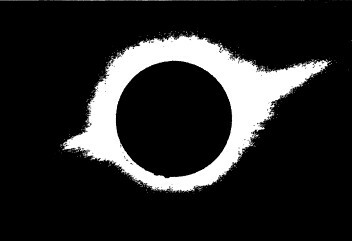 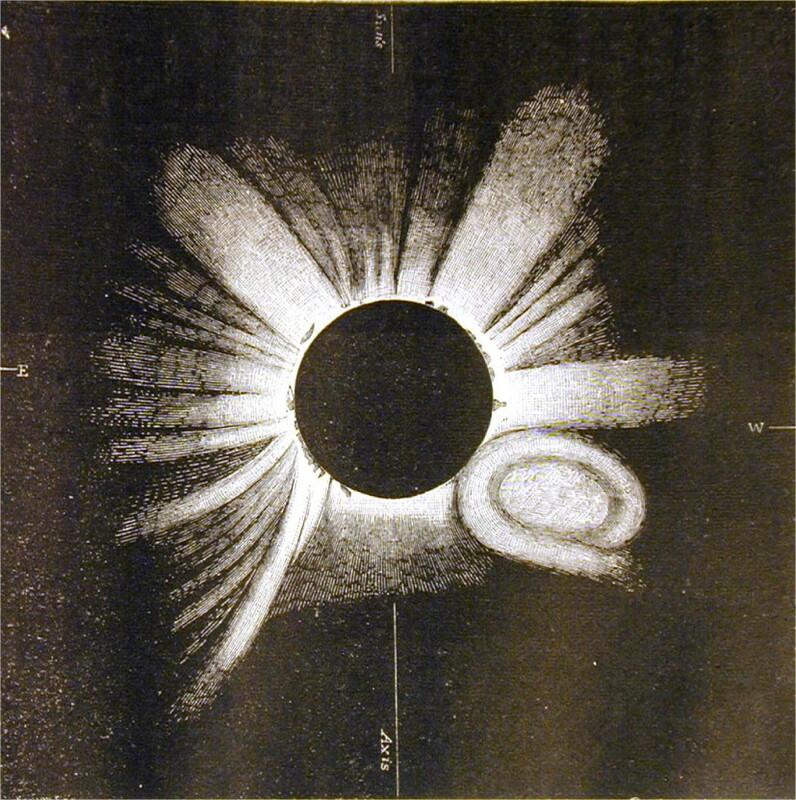 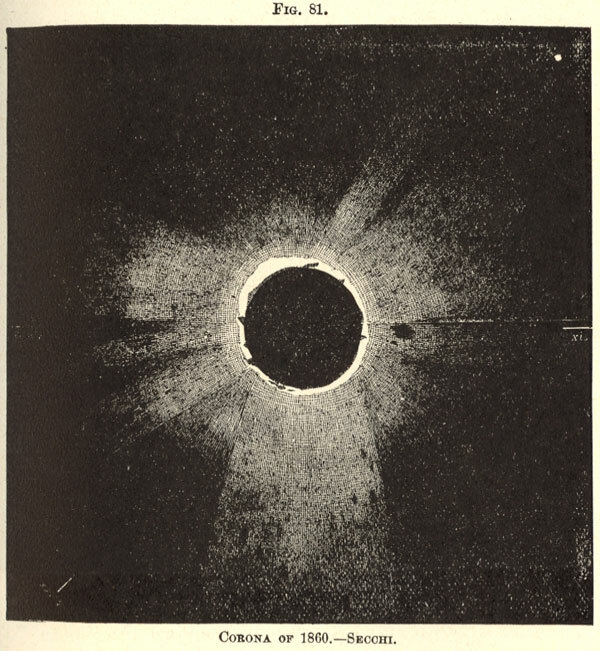 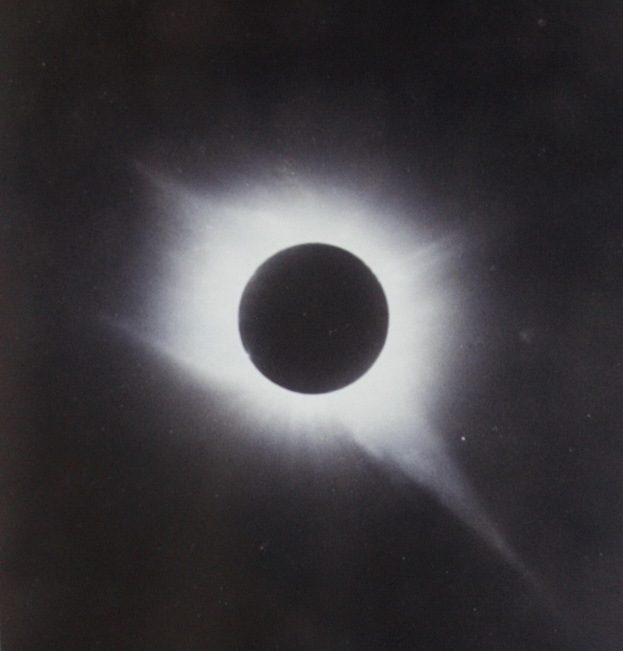 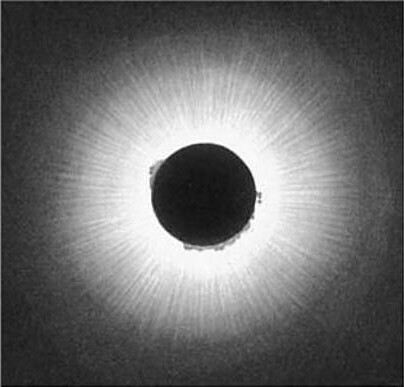 Solar corona during total solar eclipse through history. 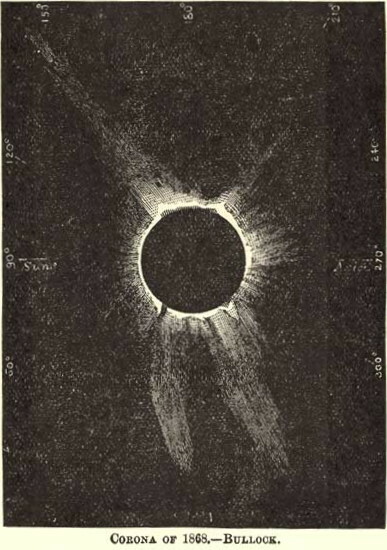 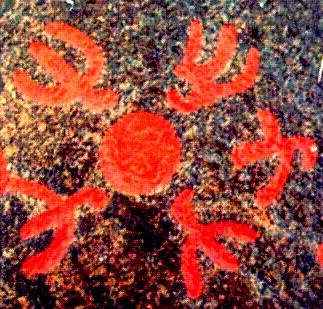 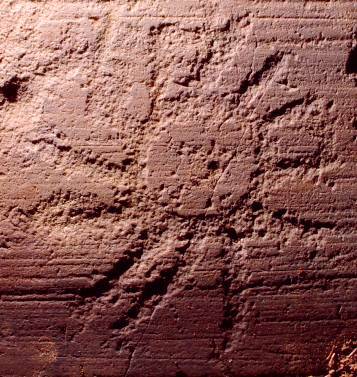 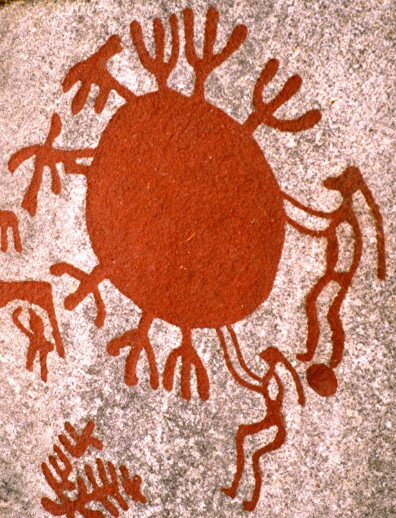 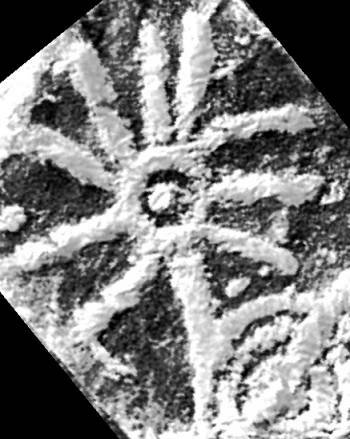 Engraving of -1231 March 14? 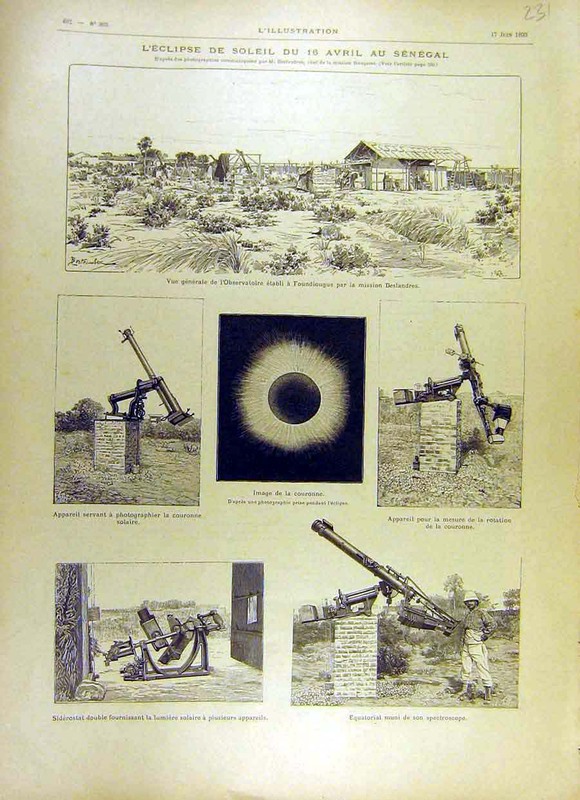 Engraving of -1229 July 18?